Make your home feel a lot more modern and furnished by introducing this gorgeous Set Of Buddha Head Bookends. 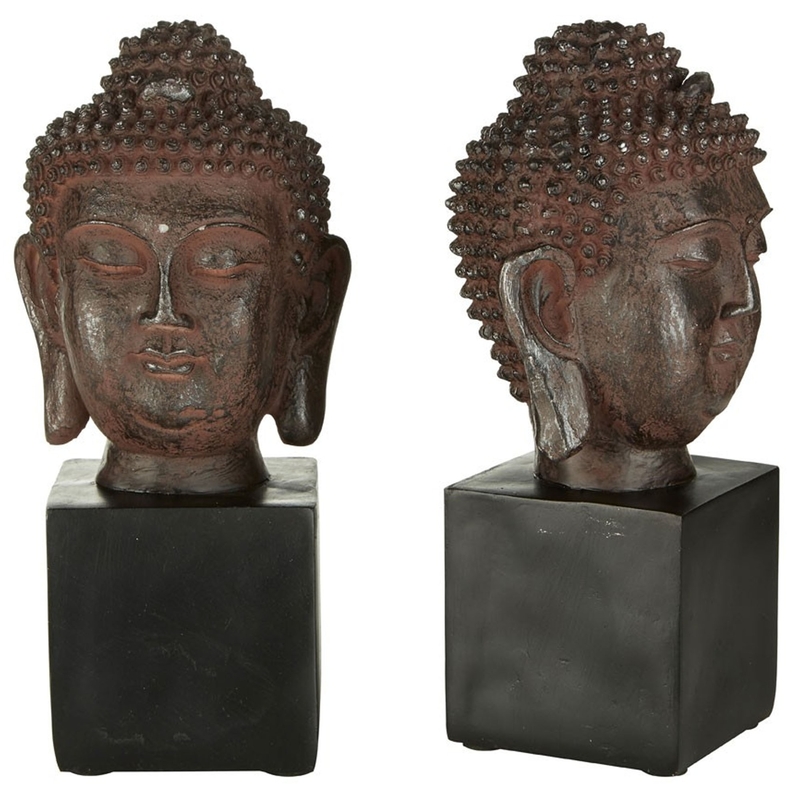 This set of Buddha bookends contains two sides, both of which with a cube base and a lovely Buddha head on top. The Buddha design will be sure to create a relaxing and calming environment in any room.